The Old Flame cocktail has a nostalgic feel, as you might expect from the name. 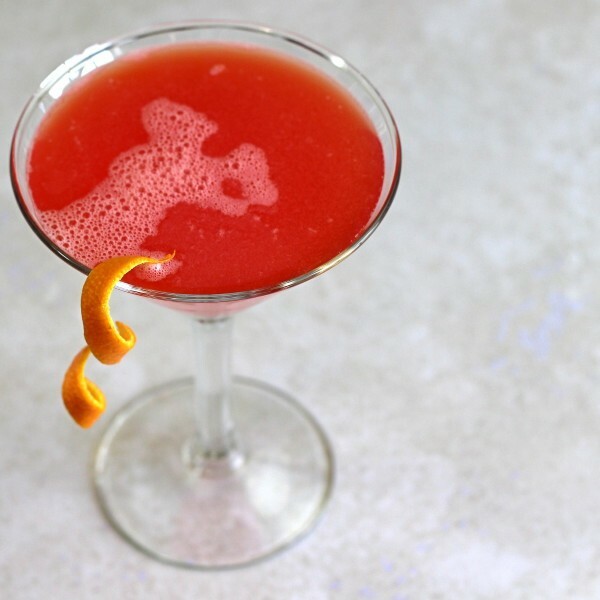 Dale DeGroff invented it almost by accident: he’d chosen Negronis to serve with a dinner, and the people he served it to those who didn’t like the bitters-based flavor. He asked the bartender to add in orange juice and Cointreau, and the Old Flame was born. 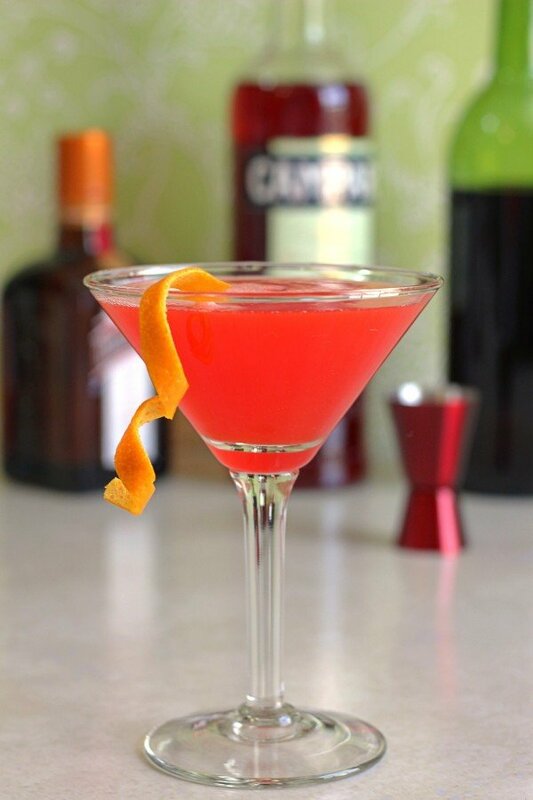 If you normally hate sweet vermouth and Campari, you should still give this drink a chance. The orange juice and liqueur really do take the edge off without turning it into a candy ‘tini. 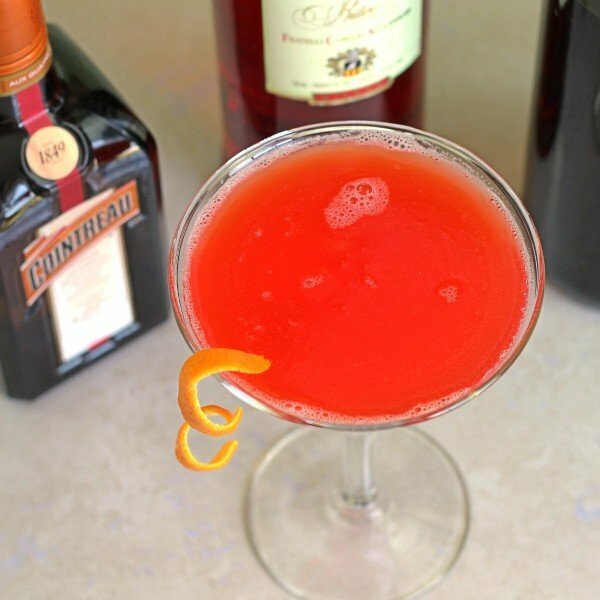 The flavors here are mainly cherry and orange, with herbal notes from the gin and vermouth, along with a hint of grape. Shake all ingredients together in a shaker filled with ice cubes. Once the outside of the shaker feels very cold, strain the mixture into a chilled cocktail glass. Garnish with an orange peel.